BS, Accountancy, Strayer University, Washington D.C.
April is a huge fan of Yoga. 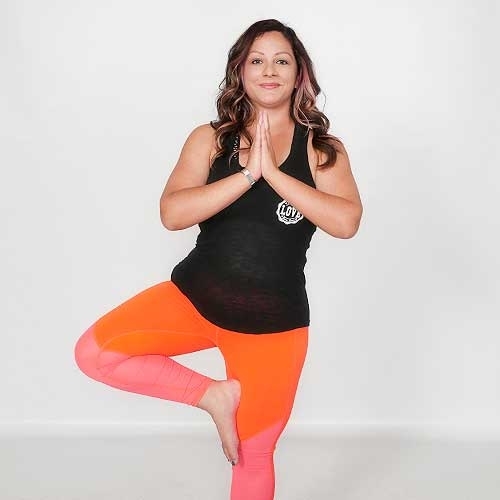 There’s not much in life that she enjoys more than Yoga unless she could find a Yoga class that was held outdoors and included eating carne asada tacos! She really enjoys doing things to stay fit including weightlifting and nature walks. She loves binge watching science fiction shows, and the BBC series “Dr. Who” is one of her all-time favorites. Her creative outlets are cooking and baking, and she enjoys sharing that food with family and friends. Her philosophy in life is to do things that make her feel happy and stay fit. 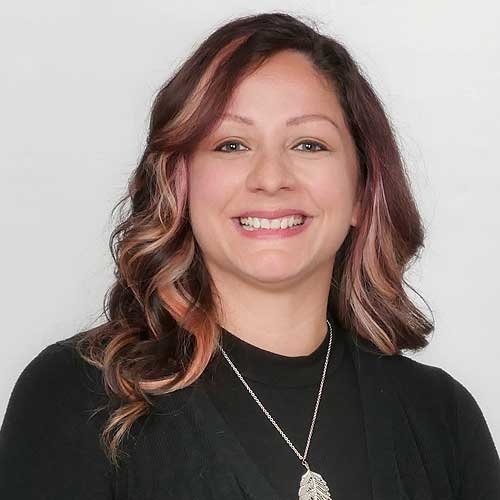 April brought smarts and a wealth of experience with her when she joined Bressler & Company in May 2017, as she had over ten years of previous accounting and tax return preparation experience under her belt. She spends much of her time working on bookkeeping, tax returns, and payroll, and can’t wait to start taking webinars and QuickBooks workshops to enhance her skills.